Wear and usage can take its toll on your vehicle and servicing is imperative to keep your motor running smoothly. It is also necessary in order to maintain your vehicle’s efficiency. No one wants an unexpected breakdown and regular servicing can identify problems before they are dangerous and help as a preventative measure. Here at Richard T Moore we offer servicing to any make and model of vehicle – all at an affordable price. 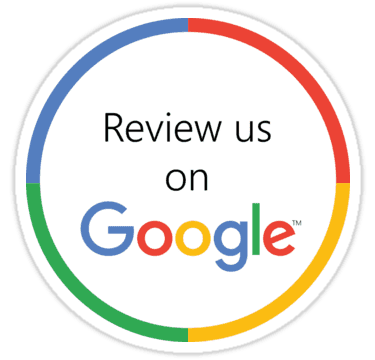 We are proud that we offer a thorough service but you can be assured we never carry out unnecessary work at an extra cost or any additional works without you giving the go-ahead. You may be aware that maintaining your vehicle in-line with the manufacturer’s recommended schedule is very important.We offer servicing to maintain main dealer warranty. Furthermore, if you have regular servicing including tyre rotations and pressure checks, your vehicle will achieve good fuel economy and also better achieve maximum resale value. Call a trusted and dependable garage for you servicing needs – call the team at Richard T Moore on 0208 367 1747. Manufacturers service schedules, checks and service parts replacement intervals vary throughout a vehicles life and according to mileage. Following the manufacturers recommended service schedule will prolong the life of your vehicle and will also assist in keeping the overall cost of maintenance to a minimum. Contrary to popular belief you are not obliged to return to a main dealer for routine servicing, using a reputable independent garage will not invalidate any warranty so long as Original Equipment manufacturer parts are used during the life of your warranty but it may, and probably will, save you money. We offer a Full Service, for vehicles with an average milage of over 6000 miles. This includes essential filter changes, all under body and engine bay checks – wheels removed and brakes inspected/adjusted where appropriate. 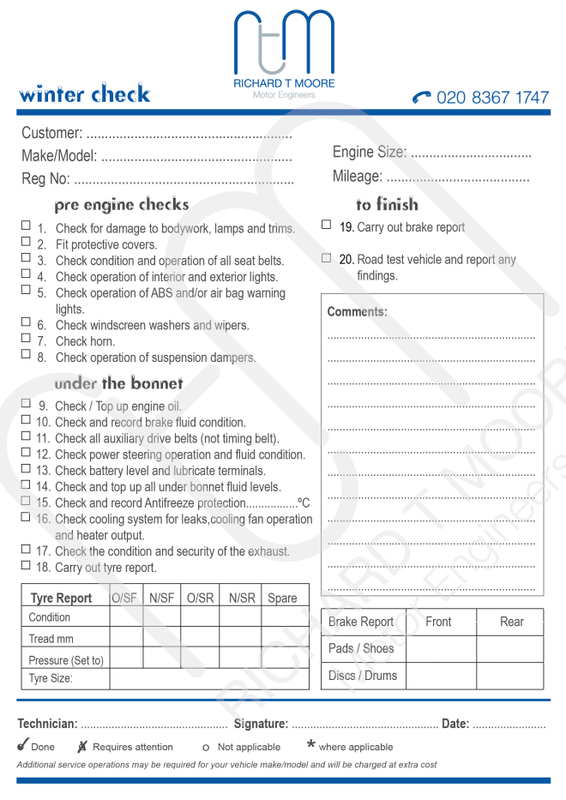 View the service sheet below to see all the points checked on your vehicle. We also offer a smaller intermediate service, for vehicles will an annual milage of less than 6000 miles. 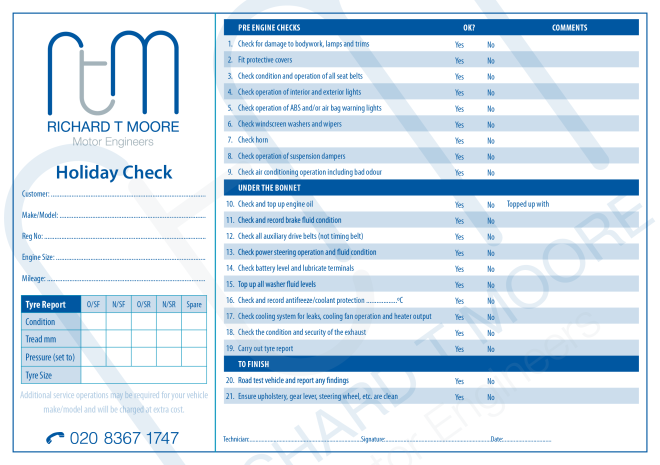 This includes oil and filter change plus normal service checks, i.e tyres, lights and levels. Includes road test – wheels removed, brake fluid changed, drums removed, brake dust removed, parking brake adjustment (where necessary). It is essential to check your vehicle before you go on a long journey or holiday. 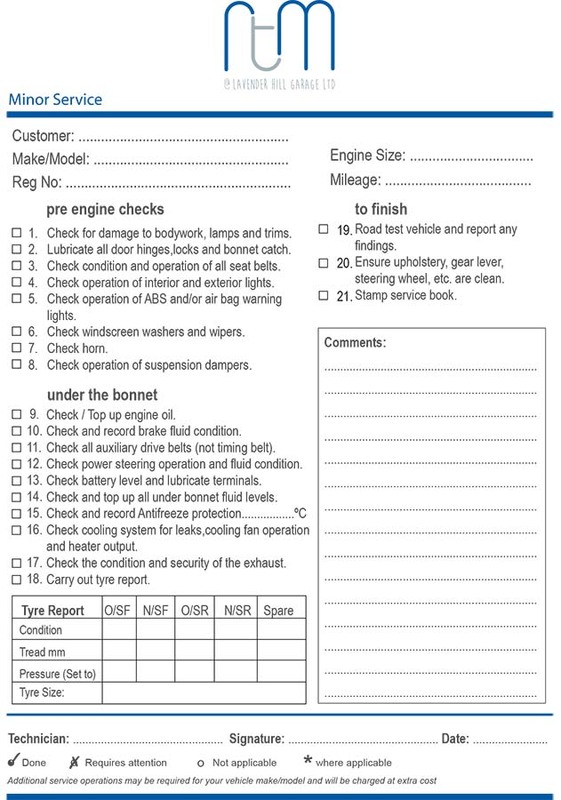 We check your vehicle for you, to make sure all the essential items are safe and ready for your long journey. Its essential to have your vehicle in good condition, when the weather deteriorates and roads become wet and slippery. Our Winter Check includes the following: tyre tread depth, brake test (including ABS operation), brake fluid condition, anti-freeze strength, heating, screen wash and wipers. These are all essential items to get you through the winter. Summer or winter. Check tyres pressures/tread depths, engine fluid levels.